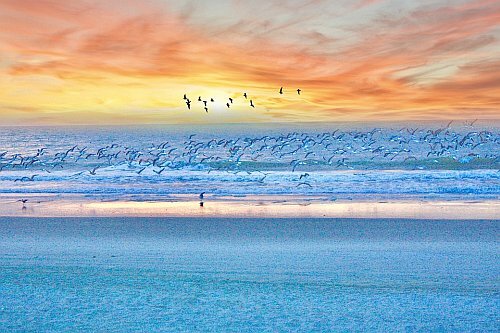 WestJet has dropped the price of their June flights from Toronto to Myrtle Beach, South Carolina down to $245 CAD roundtrip including taxes. 3. On Priceline, the price will show up as $185 USD roundtrip including taxes. Priceline is *always* in $USD. This will work out to $245 CAD roundtrip when booked using a Canadian credit card, and including the typical 2.5% credit card foreign exchange fee. 3. On Priceline, the price will show up as $169 USD roundtrip including taxes. Priceline is *always* in $USD. This will work out to $223 CAD roundtrip when booked using a Canadian credit card, and including the typical 2.5% credit card foreign exchange fee.